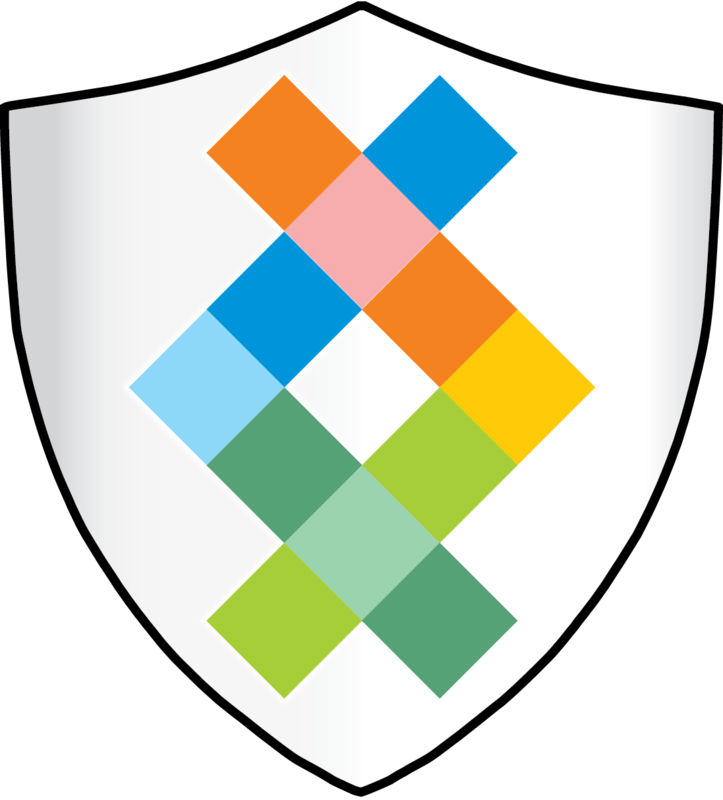 The Sequencing.com platform provides compliance with clinical and diagnostic standards. 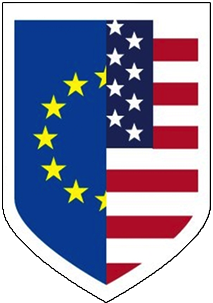 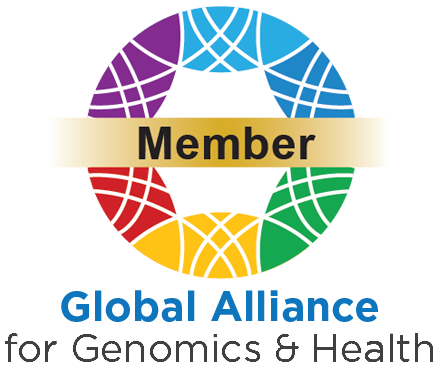 We are organizational members of the Global Alliance for Genomics & Health (GA4GH), our site is HIPAA and HITECH compliant and our secure data centers have ISO 27001 certification, are SOC 2-audited and are certified by US-EU-Swiss Privacy Shield. 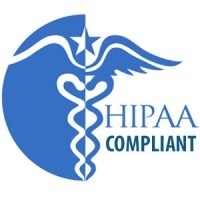 Sequencing.com signs HIPAA Business Associate Agreements (BAA) with covered entities.